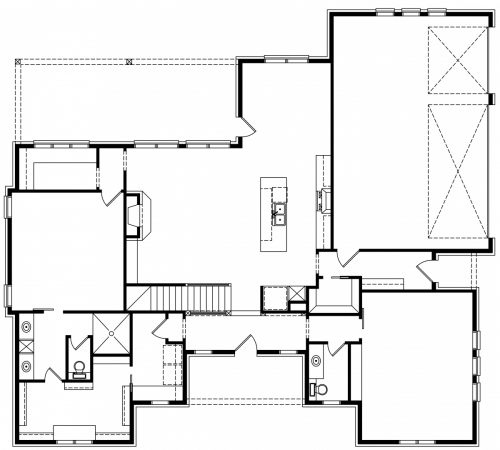 FOX HILL COASTAL FARMHOUSE HOUSE PLANS - ELEMENTS L.L.C. 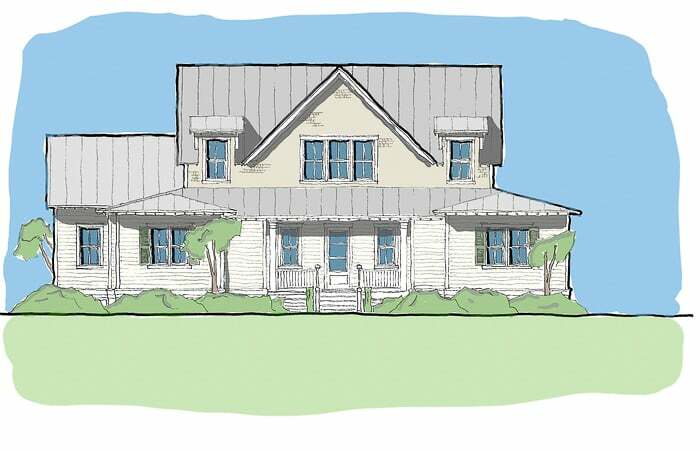 This is our FOX HILL Home Plans with a COASTAL FARMHOUSE elevation. 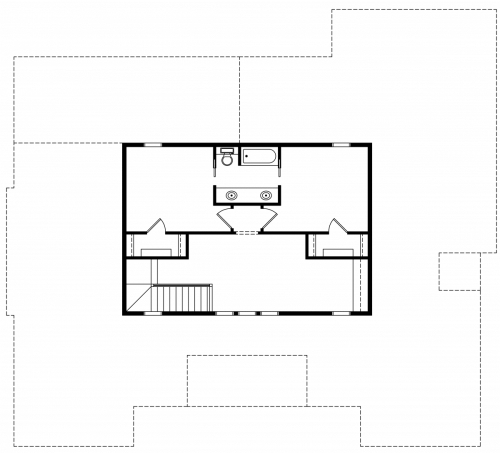 Fox Hill offers 2,887 sq. 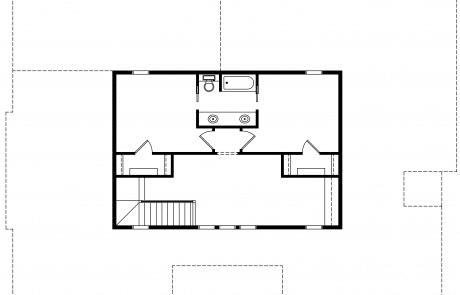 ft. total, with 2,186 sq. ft. downstairs. Additionally, there is an open living area, 3 bedrooms, 2 1/2 baths, a covered outdoor living area, large pantry, walk-in shower in master bath, and a large walk-in closet. 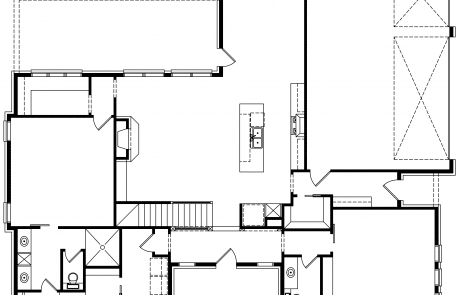 Furthermore, the large bonus room and the luxury master bedroom add to this Coastal Farmhouse design.